On the basis of what you read in the previous post, are you ready to give breakfast another try? There are many Pinterest boards, Instagram posts, websites that can give you great specific suggestions/recipes for breakfast. Just type in ‘breakfast ideas/recipes’ in the search engine. What do you think about the breakfast pictured? Is it healthy? Food for thought! 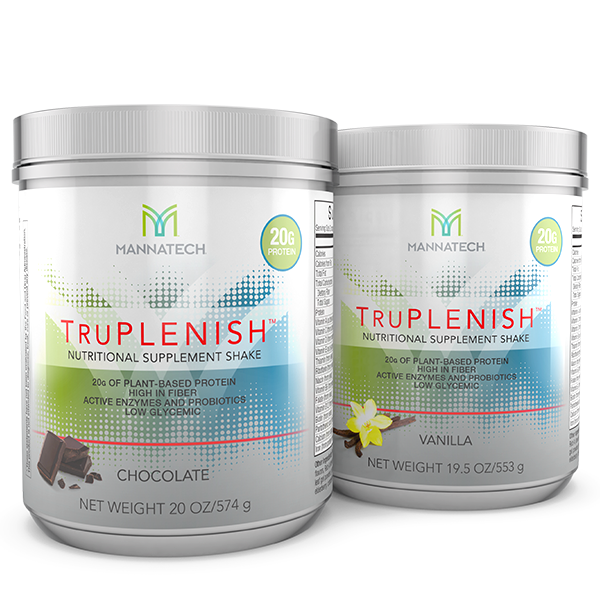 If you are very short on time in the morning, however, and are still wanting to get yourself off to a very nutritious start, I would HIGHY suggest that you read about Mannatech’s TruPlenish Meal Replacement Drink. Because of the plant-sourced nutrients in this product (including 20 grams of plant-sourced protein and 5 grams of fiber per serving), this could be your most nutritious meal of your day! Way back on April 6, I posted a live video of me making a TruPlenish shake in our Las Vegas condo at MannaFest, 2017. Check it out at my FB page, yourwellnesslifestyle. Ed and I use TruPlenish on a regular basis, especially when we both have to get out of the house for an early meeting. We alternate with a very nutritious egg breakfast (onion, tomato, spinach, sautéed in a little butter; add a whisked egg and seasonings of your choice), perhaps a piece of cheese, served in a carb/fiber-rich tortilla or single piece of (very nutritious) toasted bread. Ed also makes up a batch of oatmeal (recipe to follow) that is another option for a nutritious quick fix breakfast. PM me for more information about TruPlenish and the TruHealth system that I market- or check the link . * Un mute it (bottom right corner) to hear the action.